We’d all love a new RV, but sometimes it’s just not in the cards. Maybe an RV face lift is all you need to breath new life into an older motorhome, fifth wheel, travel trailer or toy hauler. Just by adding new, super comfortable seating by Lippert components, you can extend the use of your existing RV for many years to come. Choose from a variety of colors such as licorice, mocha, chocolate and more to fit your decor just right. Lippert furniture by the Thomas Payne Collection will add a touch of class that will welcome you back to your RV home in comfort after an exciting day of activities and sightseeing. Treat yourself to quality new RV furniture from the Thomas Payne Collection. You won’t regret it. With a large variety of design capabilities, there is a seating option that can match just about any floor plan with various sofa combinations, recliners and modular theater seating. The Thomas Payne Collection features smoothly operating recliners, ample storage room, large cup holders and strong stitching. Thomas Payne furniture is beautifully handcrafted with the highest quality materials. This means every Thomas Payne piece is not only elegant, but also extra durable to enhance your space for years to come. New RV furniture is an investment that is sure to pay off in comfort and RV longevity. A wide variety of chairs, recliners, theater seating, tri fold sofas, jack knife sofas, wall mount sofas and more can be configures to match your floorplan perfectly. Recliners feature wall hugging components which will retain the maximum amount of living space while you stretch out and relax. Modular seating is quick and easy to set up. Choose whether or not to include the center storage console in your design. 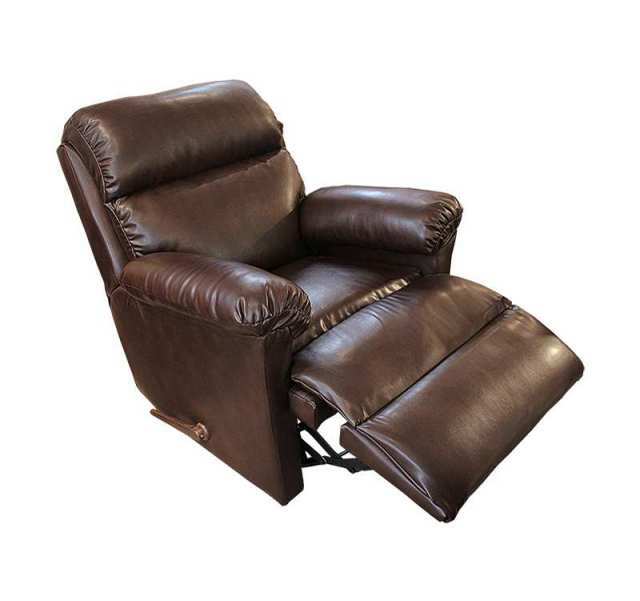 The swivel glider rocker even comes with a remote heated seat option. Stay warm and comfortable even on cool nights. 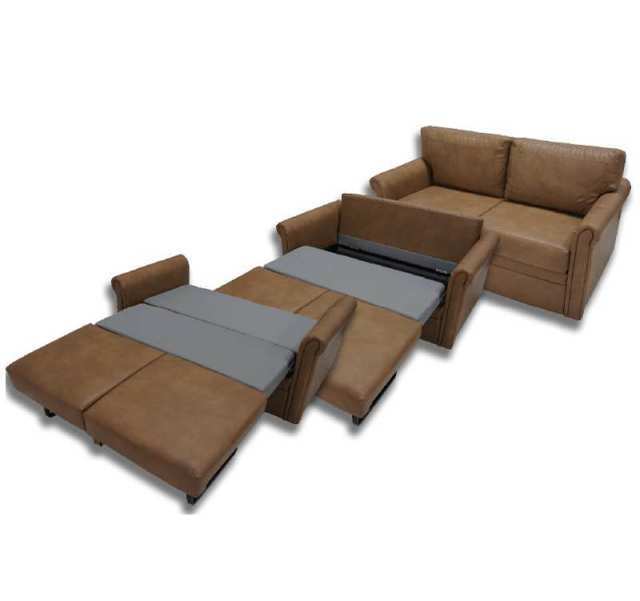 For comfortable sleep without taking up space, consider the Thomas Payne tri fold sleeper sofa. Set up is quick and easy with only 4 simple steps.There is no support bar to disrupt your sleep or worry of puncturing an air mattress. The high density foam allows you to sleep comfortably and awake refreshed the next morning. To find out more information about Lippert furniture by Thomas Payne, Contact Us at Wilkin’s RV in Bath, NY or call us at 1-800-724-2105.